Ten-year-old Sun is an outcast at school, but during the summer vacation she meets Jia who is new to town. 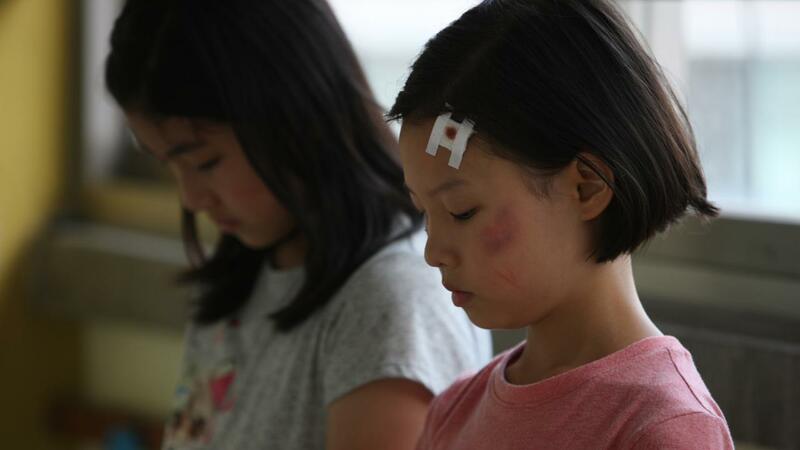 As Sun shows Jia around the neighbourhood, they play at each other’s houses, share secrets and become best friends. However, starting at her new school, Jia follows the lead of the cool group who she is desperate to join, and alienates Sun. But when Jia is also excluded by the group, it is too late to the repair her friendship with Sun. The World of Us takes us inside the complex and delicate world of children, and explores the effect that bullying has on young people.